The vitamin industry is booming and we Brits have bought into it in a big way. 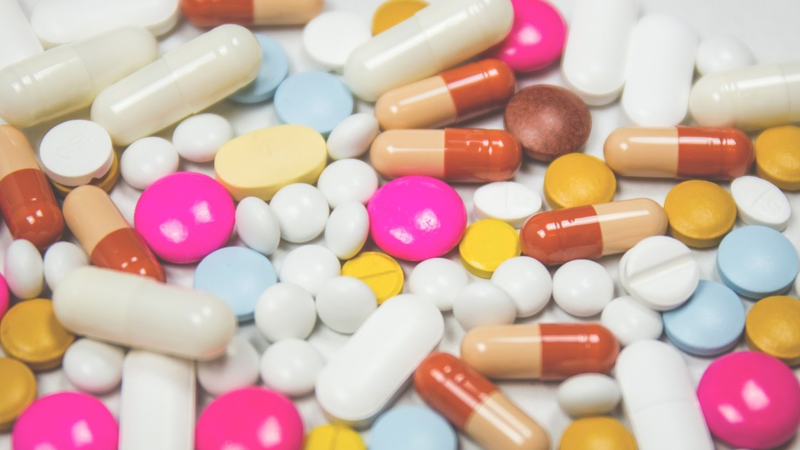 Nearly half of us take a vitamin and/or mineral supplement every day according to Mintel. Many of us aren't taking them to treat a deficiency – we're popping pills in the belief they will boost our health. 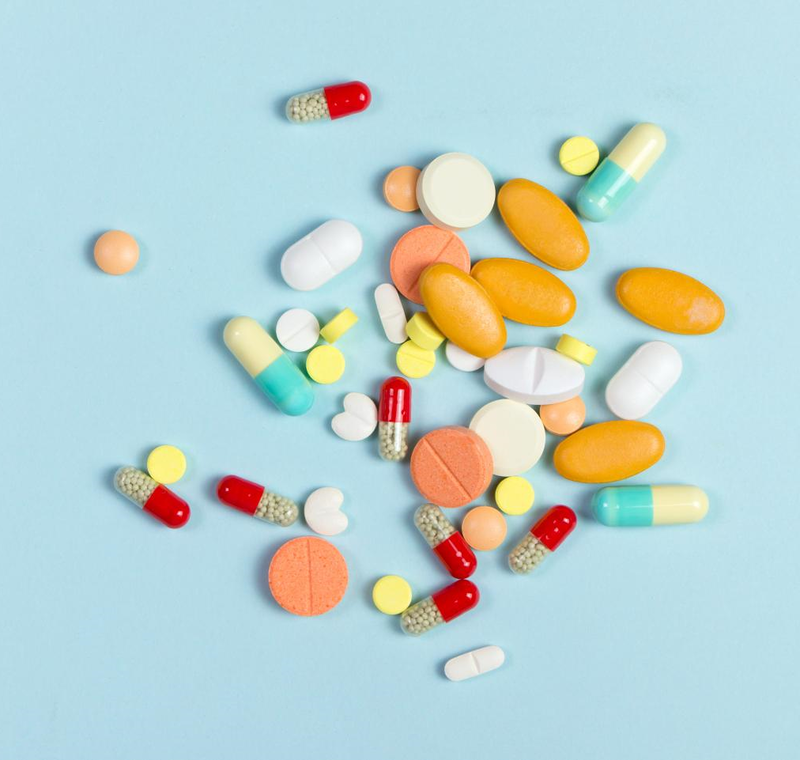 With so many supplements available, lots of which combine different vitamins and minerals into multivitamins, it's difficult to know which (if any) will do you good. 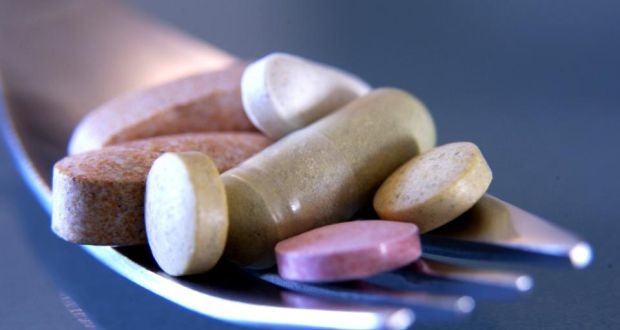 You need 13 vitamins to maintain health, but should you take any of them in supplement form? Do you need to top up your vits every day? Fat-soluble vitamins (Vitamins A, D, E and K) are stored by your body, so you can maintain your supplies without eating them every day. The downside is you can overdose on them, so it's really important not to take excessive amounts. Water-soluble vitamins (Vitamin C and B vitamins such as folic acid) cannot be stored by your body, so you need to consume a steady supply. But if you eat more of any one of these vitamins than you need, you will excrete the excess in urine. However, Vitamin B12 can be stored by your liver. 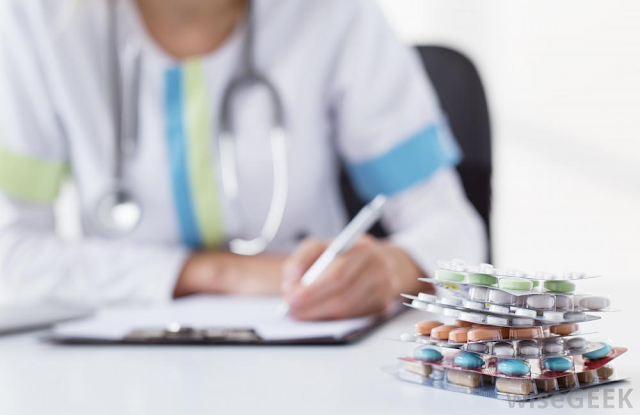 Some multivitamin pills also contain minerals and trace elements, particularly calcium, zinc and iron. You should be able to get enough of these three minerals from your healthy diet unless you have a condition that increases your requirement. Calcium is needed for strong bones; you need 700mg per day. Zinc is needed for your immune and digestive system; women need 7mg per day, men 9.5mg per day. Iron is needed to release energy for food and to transport oxygen around your blood. Women aged 19-50 need 14.8mg iron per day, men 8.7mg. Who may benefit from taking a supplement? The NHS advises people living in the UK to take Vitamin D supplements in the autumn and winter. Vitamin D helps us to absorb calcium, keeping our teeth, bones and muscles strong and healthy. It also helps us absorb phosphate and magnesium. Those with a poor appetite and the elderly may benefit from taking a targeted multivitamin. Your doctor should be able to advise you. The elderly or housebound should also take Vitamin D supplements, with calcium for absorption, all year round. Dairy-free diets may be complemented by a calcium supplement or calcium-fortified products. Vegans and those who don’t consume many animal products have the potential to be deficient in vitamin B12 and calcium, so a supplement in these nutrients is recommended. Girls and women who have heavy periods may not be eating enough iron to replace the loss. The National Diet and Nutrition Survey finds that 4.8% of women aged 35-49 have iron-deficiency anaemia, while 12.5% have low iron stores. Always consult your doctor before taking iron supplements. Women trying to conceive and in the first 12 weeks of pregnancy are advised to take folic acid supplements. This reduces their child’s risk of neural tube defects such as spina bifida. 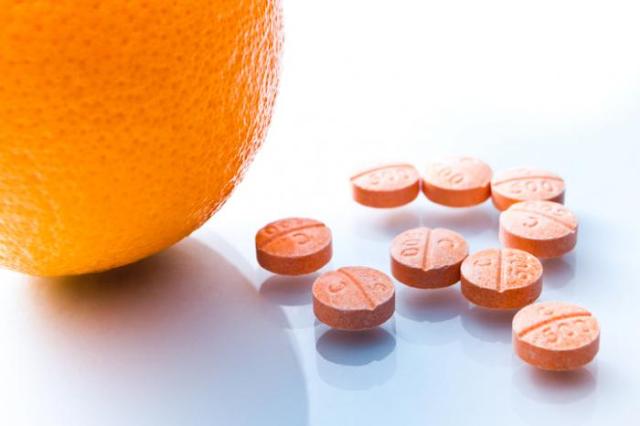 Vitamin C tablets – life savers or time wasters? People have been taking Vitamin C to stave off a cold for years. It has a reputation of being a 'superfood', as it is an antioxidant. However, there is little evidence that it can prevent infections, disease or treat early cold symptoms. The body cannot store excess Vitamin C, so if you consume too much you will excrete it in urine, giving you expensive wee. 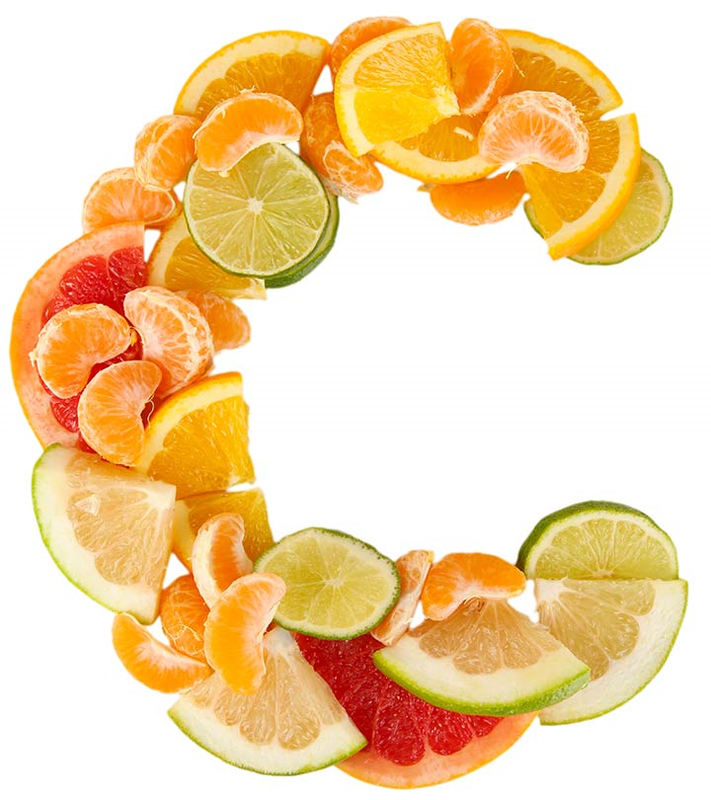 Vitamin C is widely available in fruit and vegetables. 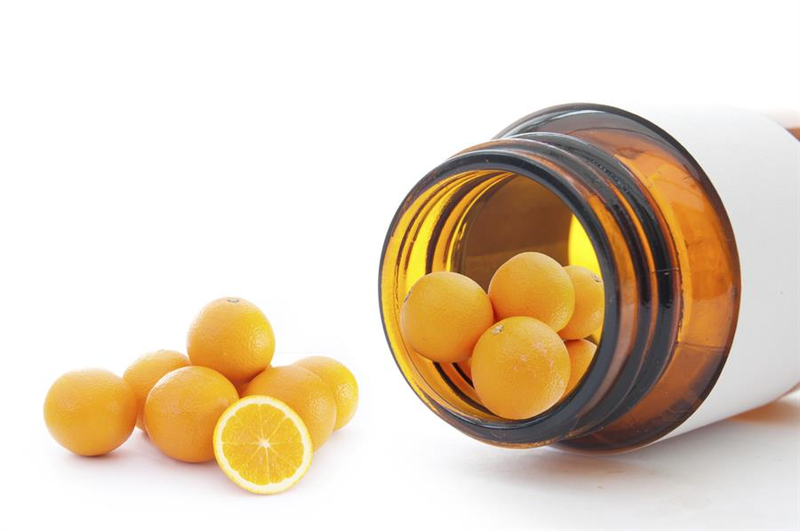 A single orange contains around 70mg (compared to the UK recommended intake of 40mg), so deficiency is rare. How many vitamins do you need? The amount of vitamins and minerals that you need is unique to you. It depends on your age, activity levels, gender and other variables. See the NHS vitamin and mineral guide at the bottom of this article for more details on RNIs (Reference Nutrient Intakes). Most experts believe we can get all the vitamins and minerals we need from a healthy, balanced diet, with the exception of Vitamin D. However, the National Diet and Nutrition Survey shows that some of us fail to meet all the RNIs and try to make up for the shortfall by self-medicating with multivitamin supplements rather than reassessing our healthy diet. Eating your 5-a-day will have you well on the way!